The CLC 1150 is a versatile workhorse built for color-intensive environments. Effortlessly handling heavy paper stocks and printing 11" x 17" full-bleed images, the CLC 1150 is the ideal choice for serious graphics professionals. 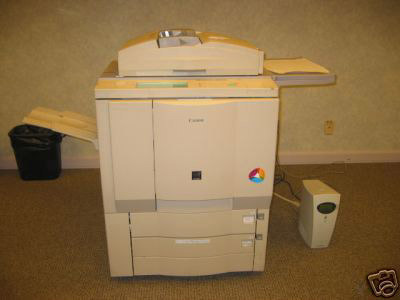 Other features include standard Automatic Duplexing, a huge paper capacity, and Automatic Image Refinement technology.